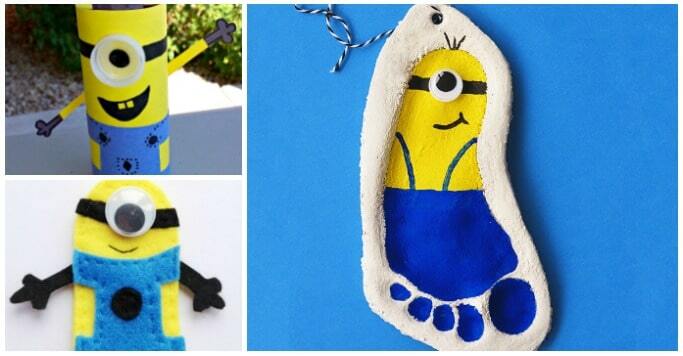 Despicable Me 3 is out this summer which means it’s the perfect time to share some minion crafts! 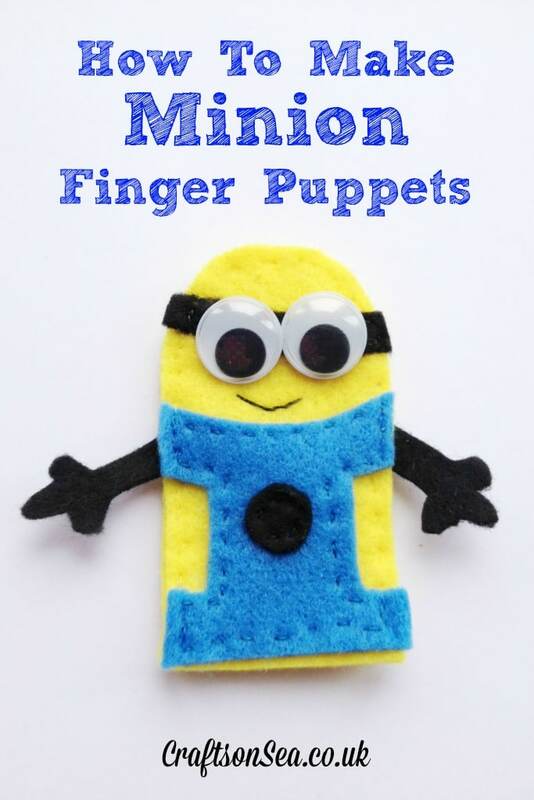 My kids are far more inclined to make something when it’s something that interests them and so these fun minion crafts tick the box perfectly, they’ve already been asking to try some out! 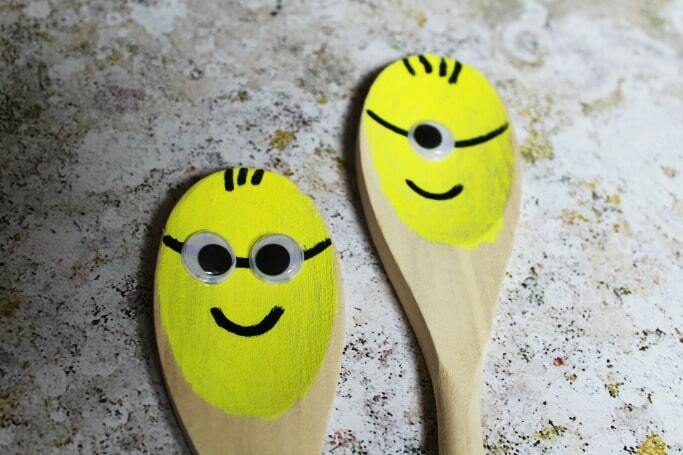 I’ve shared some Minion finger puppets before on this blog but with Despicable Me 3 due out soon I thought it was about time to try out another minion craft and so today we have these simple wooden spoon minions. Not only are they super easy to make but they’re great fun to play with afterwards, perfect for keeping the kids entertained!